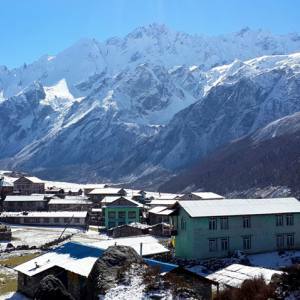 Langtang Gosaikunda Helambu Yoga Trek has been designed to offer a dream trekking with yoga and meditation in the Himalayas. If you are planning to have the outstanding moments with Himalayan views, Lakes and cultural diamonds, your search concludes with this package. 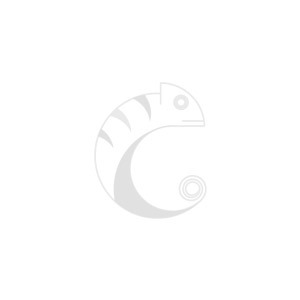 You can just pick up the Yoga trek in Langtang that quenches your thirst of yoga trekking in Nepal. 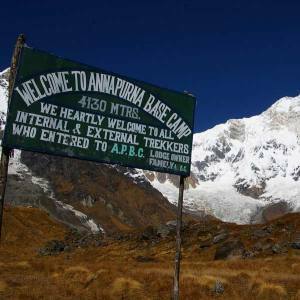 Langtang Circuit Yoga Trek kicks off from Dhunche, which is the gateway of this trek. The journey leads you through the Tibetan Buddhist communities that have been nestled in the Himalayas. 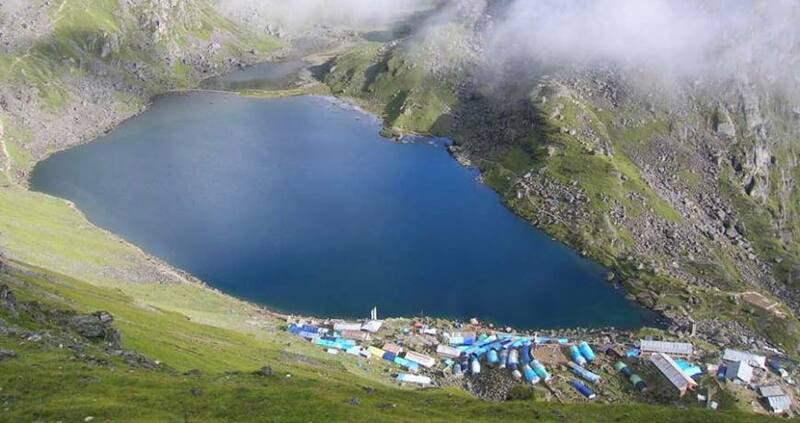 Gosaikunda Lake is an outstanding destination for the spirituality. The Lake is surrounded by other Lakes and bordered by the snowy peaks. This is a source of new insights for the cool imagination. Yoga and meditation in Gosaikunda Lake are what you always dream of, you die for and here you go. 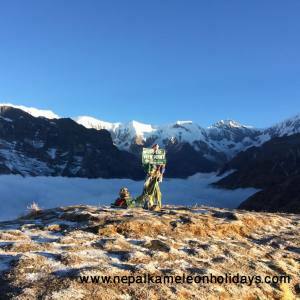 Crossing the 4610 meters altitude is dramatic to enjoy exploring the Gosaikunda Peak, Langtang Himalayan range along with Manaslu and Ganesh Himal. The steep downhill trail leads you to the Helambu valley, which is culturally an outstanding destination to feel the prosperity of Tibetan Buddhism. 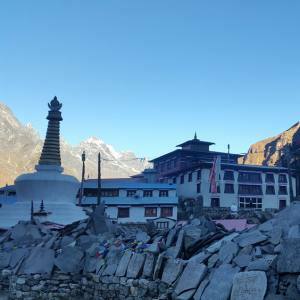 Sherpa culture, colorful monasteries and chhortens are just incredible. 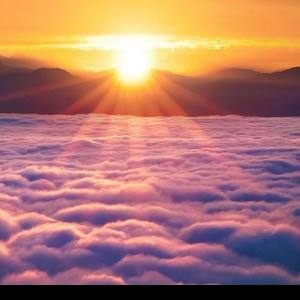 The trek can be concluded either at Sundarijal via Chisapani or at Melamchi Bazaar Via Tarkeghyang and Sermathang. 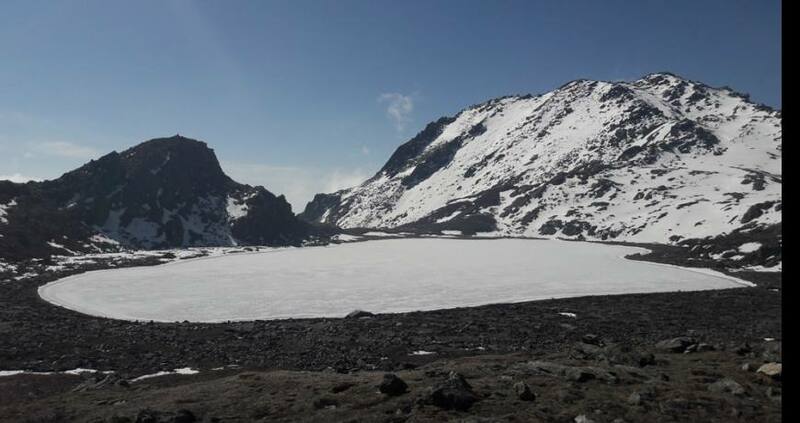 March to May and September to November are the best seasons for Gosaikunda Helambu Yoga Trek. 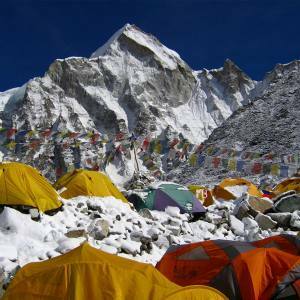 Nepal Kameleon Holidays operates the trek with professional trekking guide, cost and itinerary. Please, feel free to contact us for more details. Day 03: Yoga and Meditation in Nagarjun. Day 04: Yoga and meditation in Nagarjun. Day 05: Drive from Kathmandu to Dhunche. 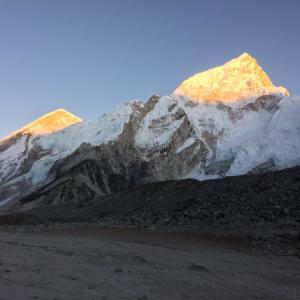 Day 06: Trek from Dhunche to Chandanbari. Day 07: Trek from Chandanbari to Gosaikunda Lake (4430 meters). Day 08: Cross over Lauribina (4610 meters), trek to Ghopte (3440 meters). 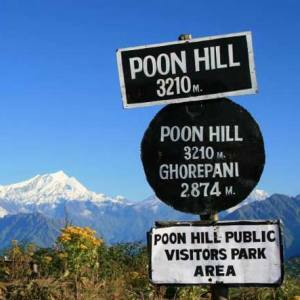 Day 09: Trek from Ghopte to Melamchigaon (2560 meters). Day 10: Trek from Melamchigaon to Tarkeghyang (2,590 meters). Day 11: Trek from Tarkeghyang to Sermathang (2,610 meters). Day 12: Trek to Melamchi Bazaar, drive to Kathmandu: 3-4 hours trek, 2 hours drive. Drive Kathmandu - Dhunche, Melamchi- Kathmandu. Though we have fixed date, we can organize this trek on your schedule. 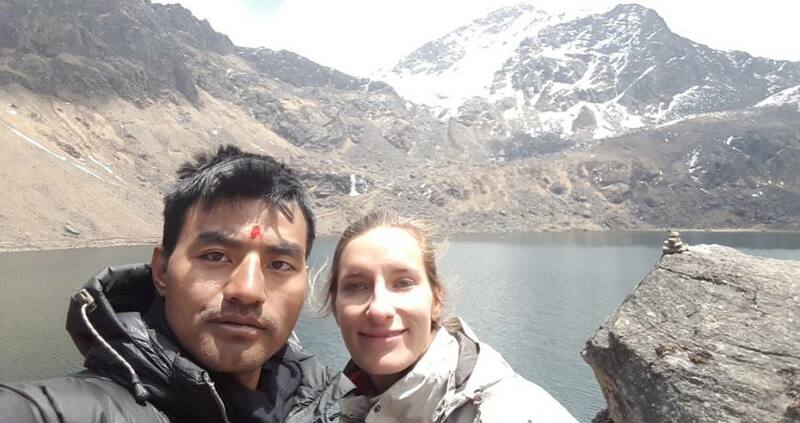 Please, do not hesitate to trek with storyteller in Nepal. Day 03Yoga and Meditation in Nagarjun. Day 04Yoga and meditation in Nagarjun. Day 05Drive from Kathmandu to Dhunche. Day 06Trek from Dhunche to Chandanbari. Day 07Trek from Chandanbari to Gosaikunda Lake (4430 meters). Day 08Cross over Lauribina (4610 meters), trek to Ghopte (3440 meters). Day 09Trek from Ghopte to Melamchigaon (2560 meters). Day 10Trek from Melamchigaon to Tarkeghyang (2,590 meters). Day 11Trek from Tarkeghyang to Sermathang (2,610 meters). Day 12Trek to Melamchi Bazaar, drive to Kathmandu: 3-4 hours trek, 2 hours drive.